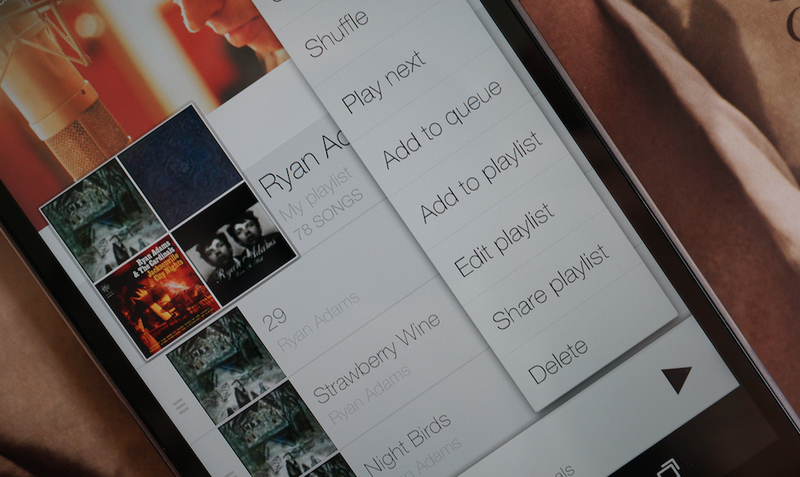 Google slipped in one last Wednesday update, last night, to Google Music. The update itself is pretty minor, but does include two new playlist options that I can imagine more than a few of you have been asking for. 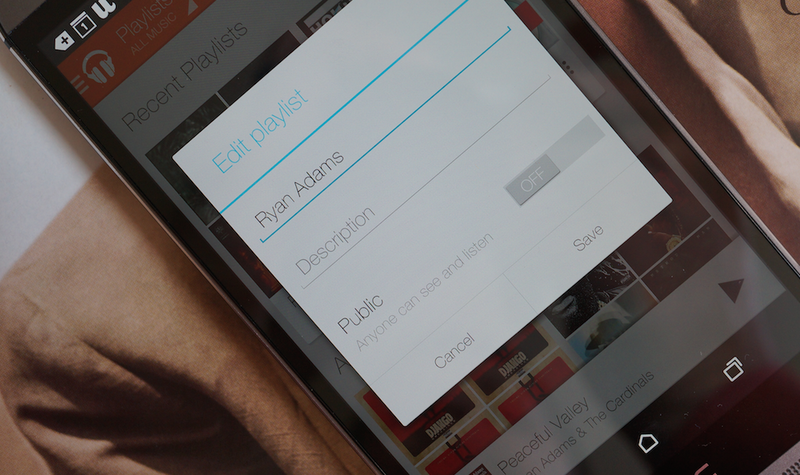 Once updated, you can both edit and share playlists. And that’s it, as far as we know, since Google takes ages before it updates any of its “What’s New” sections on Google Play listings. The update should be rolling out to most already, but if it is not showing in your list of updates, you can grab the APK below. Any good playlists you want to share?